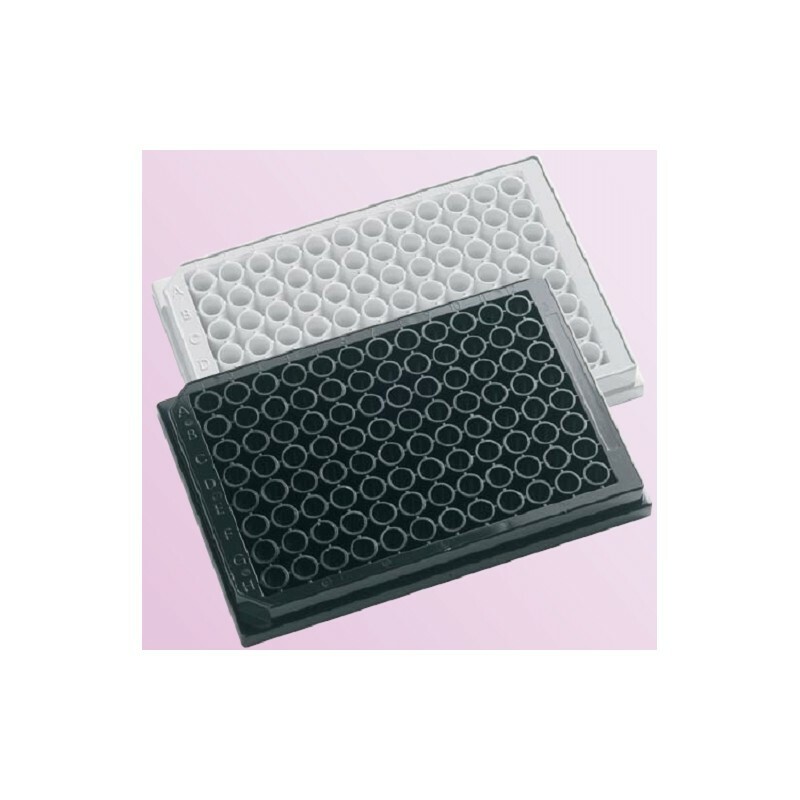 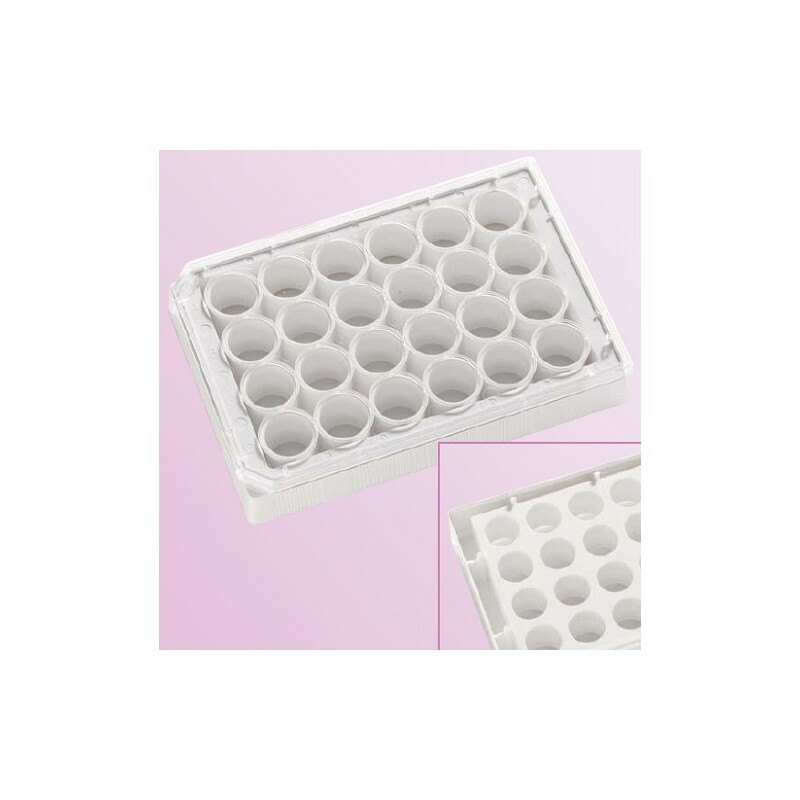 Porvair Krystal series clear bottom plates are now recognised as industry-leading tools for Pharma drug discovery and screening. 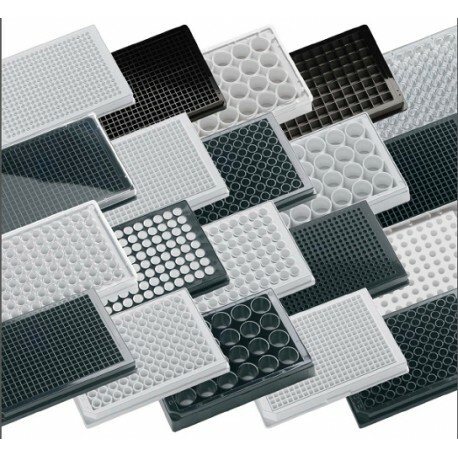 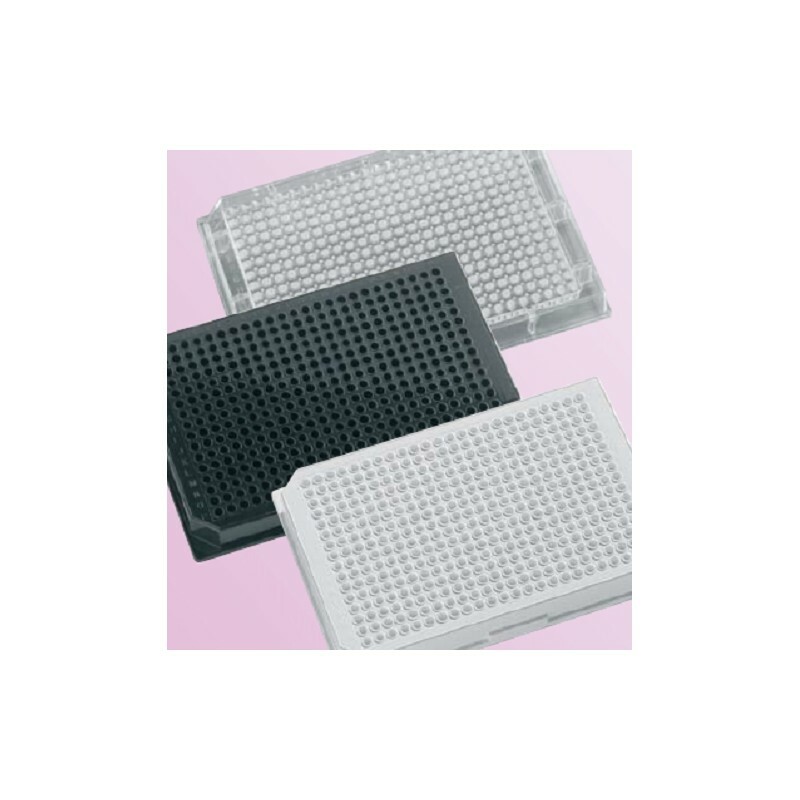 The standard clear polystyrene bottom plates have bases just 0.4mm thick and are moulded from highly polished tools to reduce flow lines, artefacts and scratches, guaranteeing good results with all types of bottom-reading instruments. 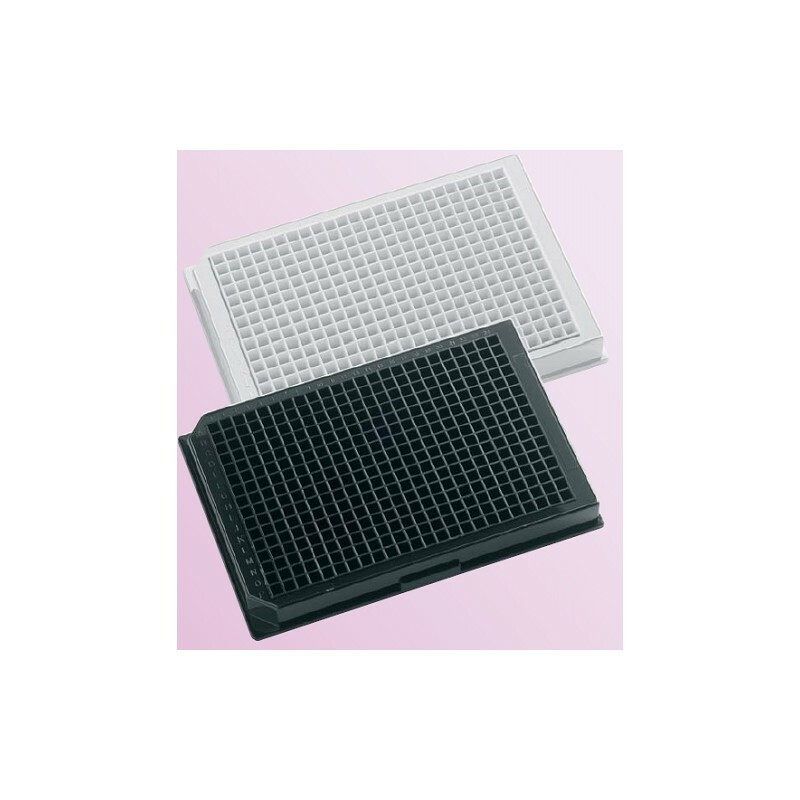 For the more modern demanding confocal readers, Porvair Glass Bottom plates have been shown by leading research institutes to be unsurpassed for flatness, linearity and optical clarity. 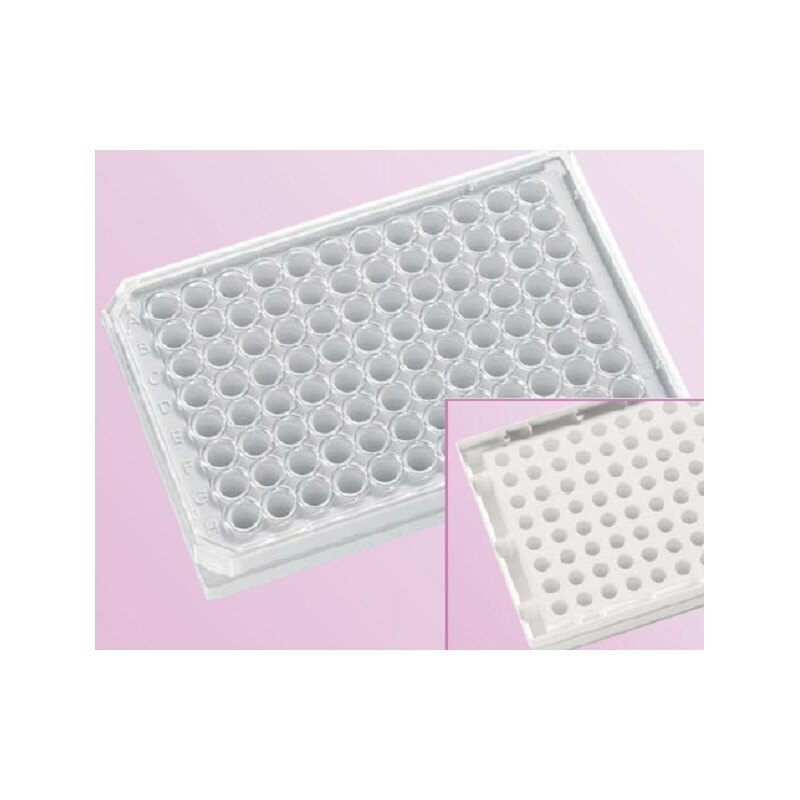 Our sparkling pure borosilicate glass is just 175μm thick with a flatness tolerance across the plate of +/- 15μm ensuring superb crisp images every time. 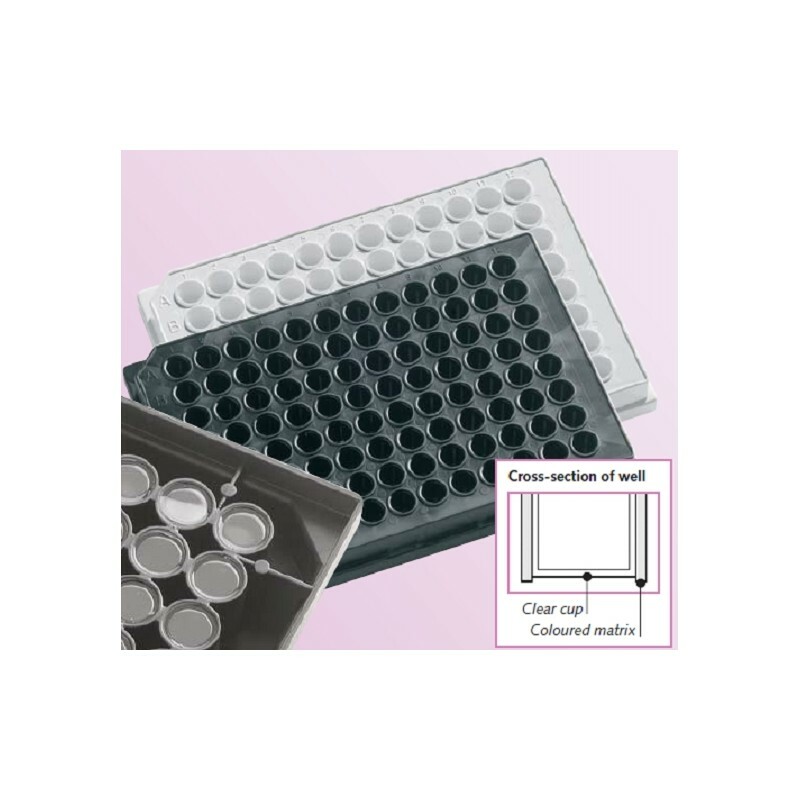 Porvair supply our Krystal clear plates treated for cell culture with a low pressure gas plasma that produces an even surface treatment right across the plate. 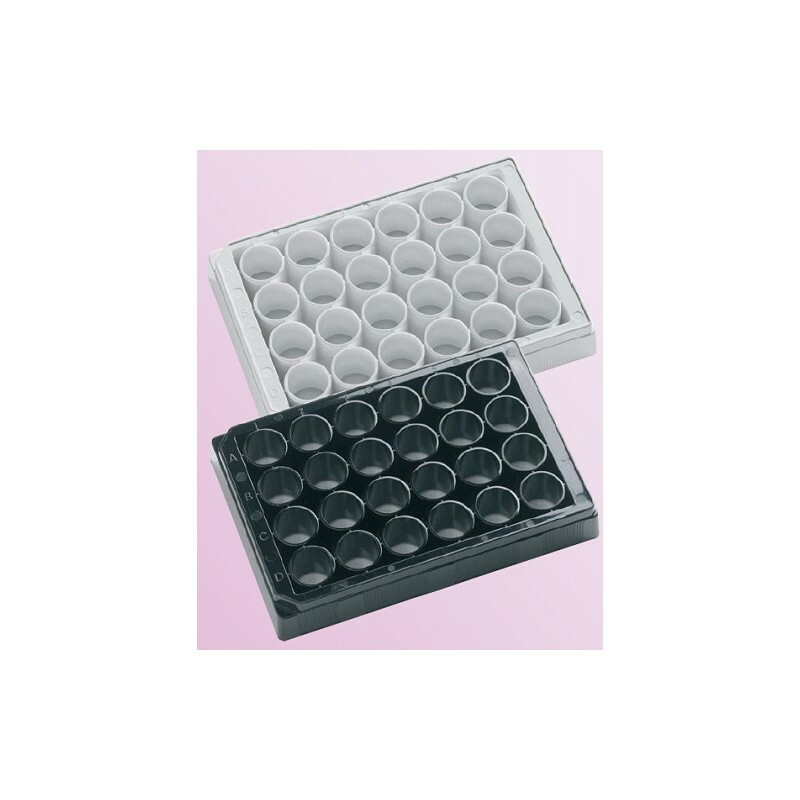 It is particularly suited to cell lines which do not grow easily on plastics. 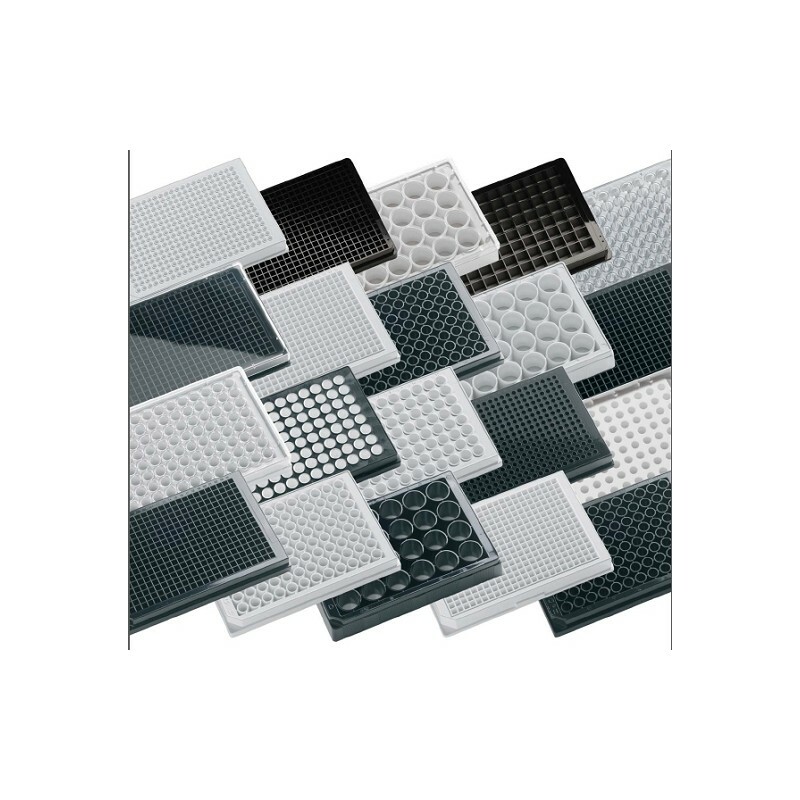 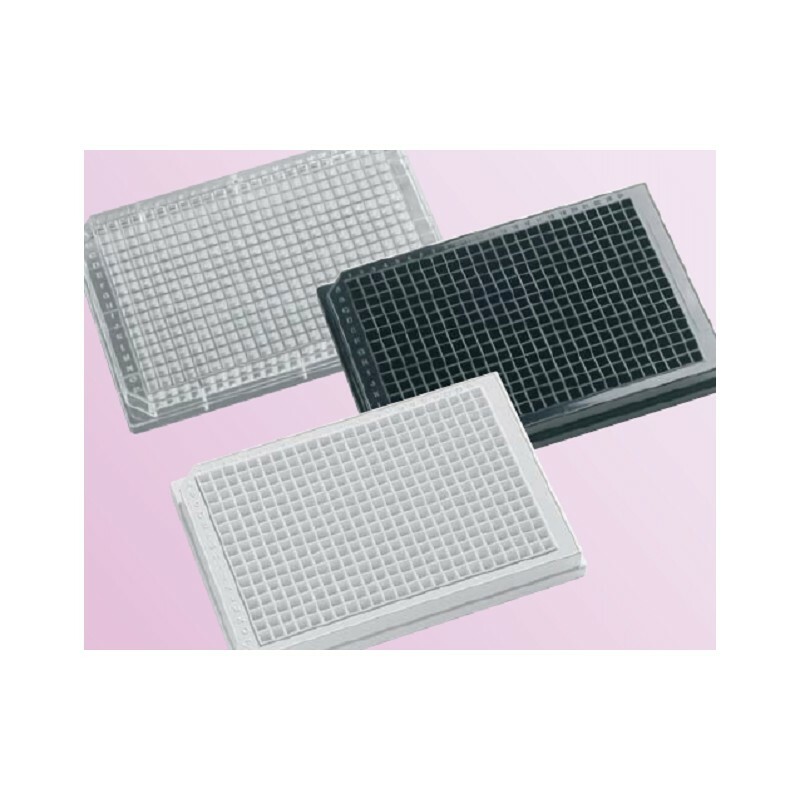 Our plastic-bottomed plates are ultrasonically welded together – a tried and tested method which both guarantees a perfect seal every time and eliminates the inconsistencies seen with laser membrane welding used by other manufacturers. 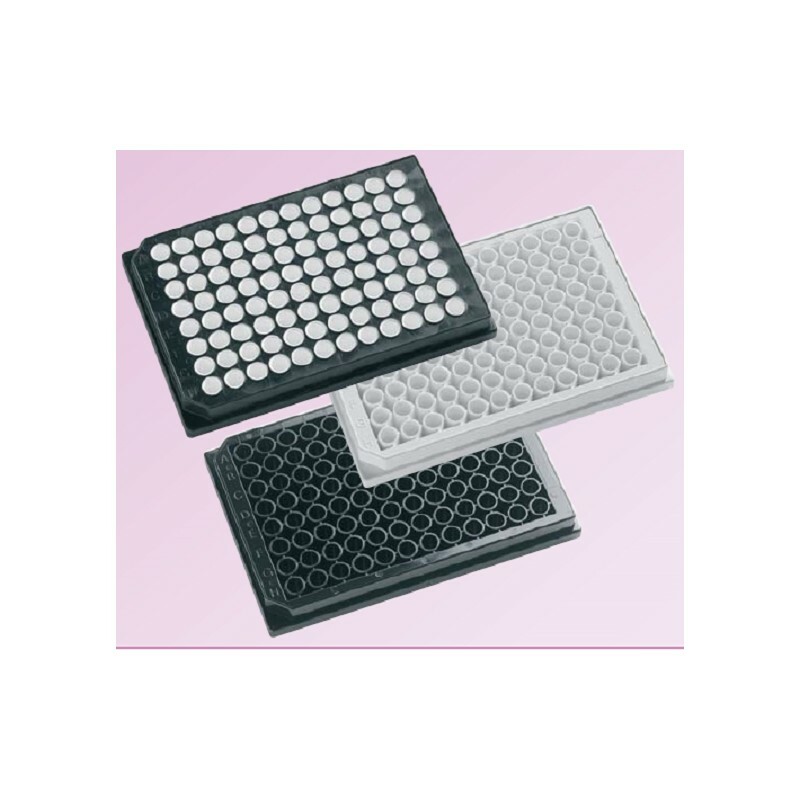 Only biocompatible adhesives are used for glass bottom plates, cured by UV radiation to ensure that the finished plates are solvent-free, have very low autofluorescence and will allow good cell growth.